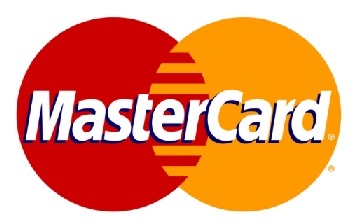 The government of India and global payments company MasterCard are working together to bring low-cost payment technologies to accelerate the growth of country’s digitization program. In order to facilitate citizens for making digital transactions, RBI and Indian Banks Association launched BharatQR earlier this year. “We are committed to India in a very big way as an organization – working with regulators, banks and stake holders in developing solution,” he said. As per RBI data, transactions at POS (point of sale) terminals also gone up to 70 percent in six months, from 1.5 million in September 2016 to 2.5 million in March 2017. “We are using India as a big base for developing a number of solutions and innovations,” he said. MasterCard has a huge staff deployed in India who are working on developing some software products which are used uniquely for India and some of these are used globally, Bhalla said. “We really compliment the Indian government in the laudable step that they are taking in converting the cash economy into the digital economy,” he said.